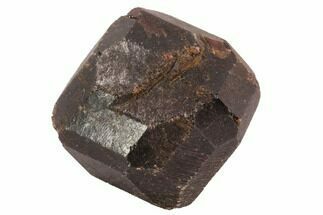 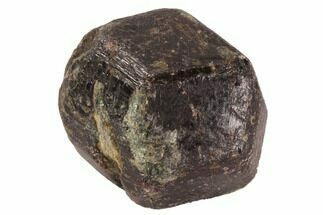 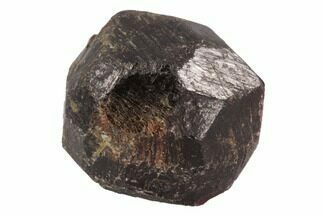 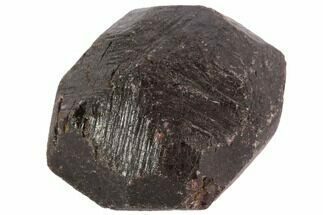 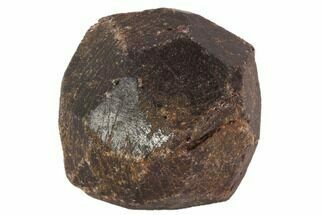 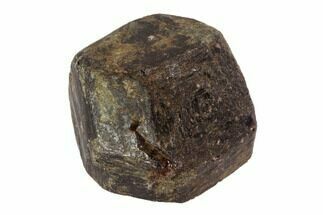 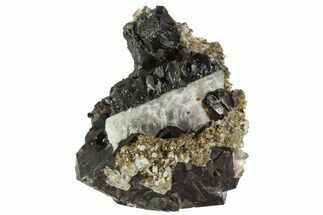 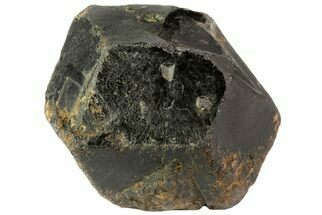 Garnets are not a single mineral, but the term is used to describe a group of closely related minerals. 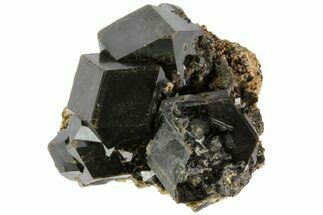 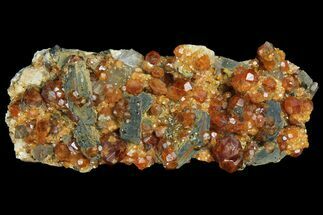 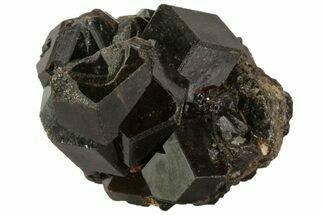 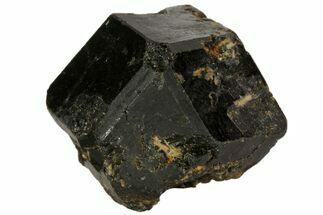 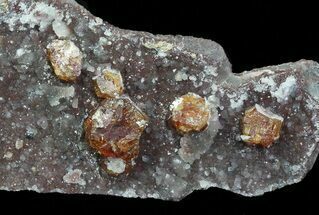 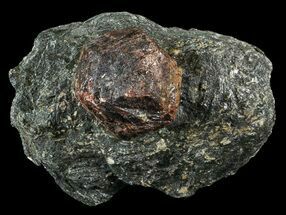 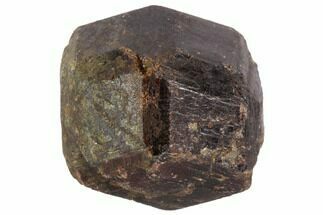 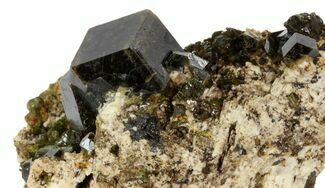 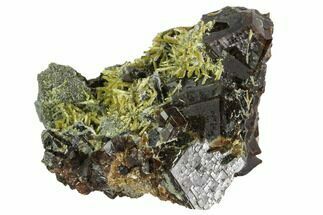 Garnets come in a variety of colors from red, to green to yellow and have many different varieties such as Almandine, Spessartite and Andradite. 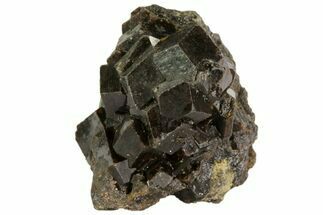 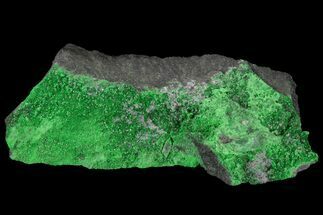 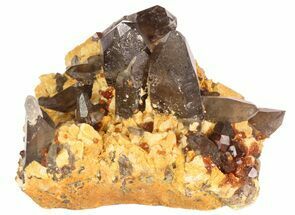 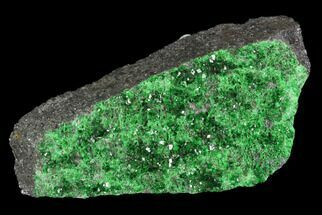 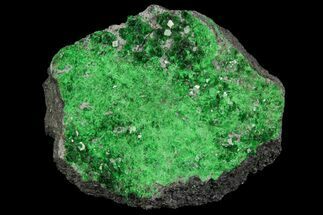 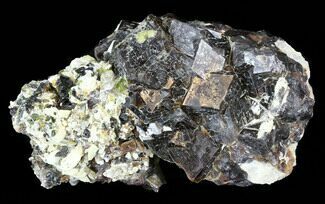 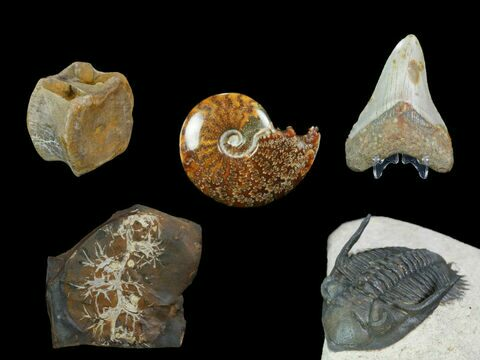 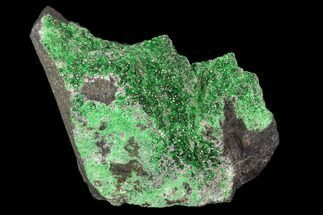 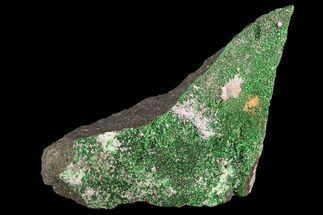 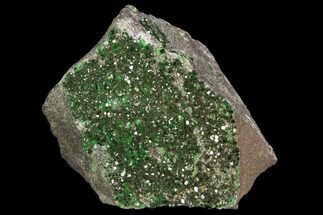 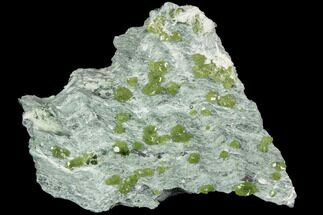 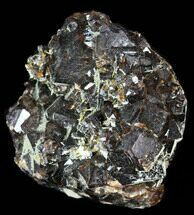 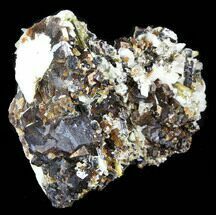 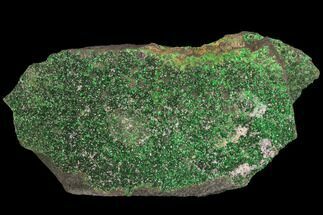 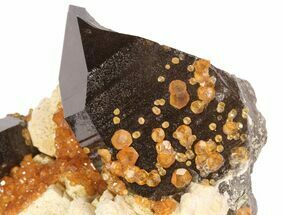 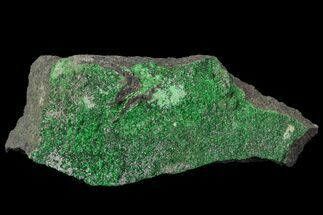 They are some of the hardest minerals on the planet and are commonly used as both abrasives and as gemstones.